Depending on the type and how many, dental implants can fit into your budget and give you peace of mind. Talk to your Maple Grove dentist about your options to get more information. 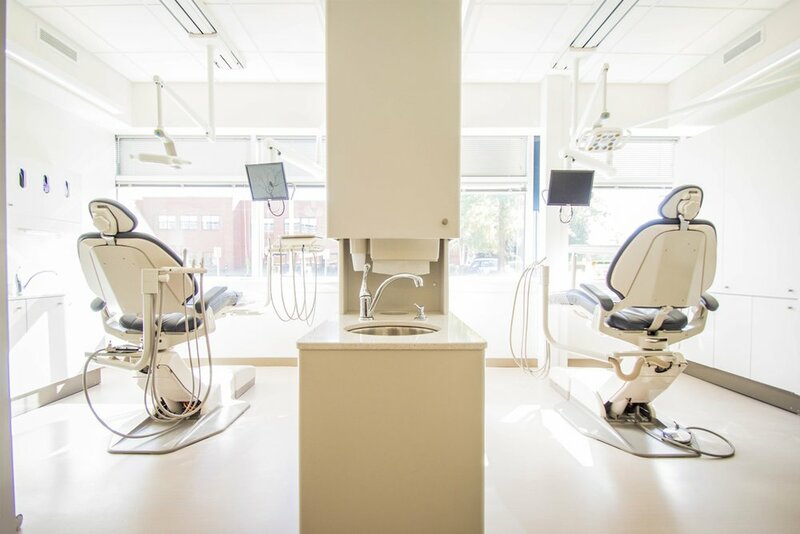 At Reflections Dental, we start with an examination and x-rays to evaluate your candidacy for dental implants before discussing cost.